The Arban Manual is a complete course that takes you through the Arban Method in 69 well organized lessons. You will need The Arban Method to use this course. Each lesson is a balanced day of practice. Arban’s Complete Conservatory Method for Trumpet andArban’s Famous Method for Trombone have been two of the most widely used brass books for over 100 years. The Arban Manual is simply a guide in how to practice Arban. 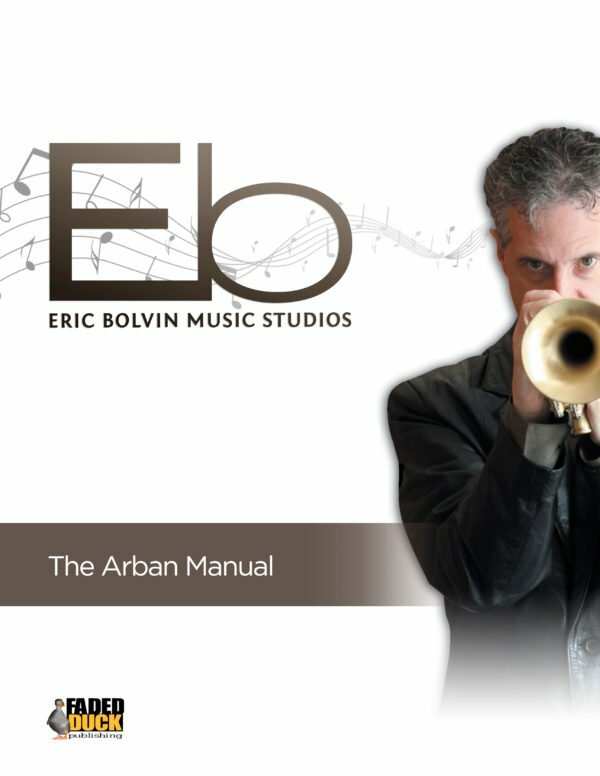 The Arban Manual will take you step by step through the entire Arban method. The Arban Manual is not a technique book and the practice advice should work well with most brass methodology. A minimum of one week should be spent on each lesson, although many choose to spend longer. If you are having trouble with one part of a lesson, you may wish to spend more time on that part. Most lessons are divided into six parts that should be practiced in the prescribed order. It is recommended that you rest between each part and try to spread your practicing throughout the day as best you can. Students who are ready to play from Arban should have a “usable range” up to A (concert G). Many of the easy studies do go this high. Although there are not many really high notes in Arbanby today’s standards, some of the studies can be quite taxing. An example of this is the interval studies on p. 126-129. If you are not able to reach the highest keys at first, go as far you can comfortably, be sure to rest properly, and try to go further the next day. Remember, you will likely play from Arban in one way or another for most of your life, so don’t rush your progress. One of the shortcomings of Arban is the lack of solid warm up material. Part I of each lesson is designed to be a warm up. Some teachers and students may find this inadequate for a warm up. Therefore, feel free to supplement the lesson plan with a warm up of your choosing. After your warm up, continue with Part I of the lesson. I’ve designated some of the more melodic and well balanced etudes as “performance etudes”. These can be used for auditions or recitals and should be prepared for that purpose. Some teachers or students may have other favorite etudes that they may choose to use for the purpose of performance. All of the characteristic studies and celebrated fantaisies are considered performance pieces. Models are different ways of playing an exercise. Many modelsinvolve using different articulations on a given exercise. Arban’suse of models is not extensive so I have chosen to expand on it, giving the student even more practice material. All models must be practiced thoroughly as prescribed in the lessons. At some point in your study of Arban you may come across something that you just can’t play, or play at tempo. This often involves triple or double tonguing. Don’t let this discourage you. Practice it diligently and slowly. You may want to stay with it for more than one lesson. After practicing the difficult etude for at least a month, make a note of it and return to it later. Brass playing is a lifetime commitment and you should continue to grow throughout your playing career. Many of the world’s top players can’t play everything in the Arban book. 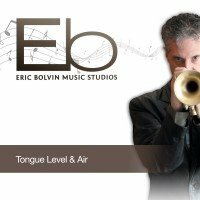 Selecting the best syllables for multiple tonguing is often a problem for brass players and teachers. Although Arbanrecommends “tu ku”, many have had success using “tuh kuh”, “duh guh”, “tee kee” and many others. Finding your best syllables may take some experimentation. Beginning with Lesson 44, some of the exercises are reviewed and extended. This is to provide more upper range work, more key work and different models. Beginning with Lesson 47, exercises are suggested to be transposed for trumpets in different keys. These are the most common transpositions and are only to provide the trumpet player with some basic transposition skills. Bass clef instruments need to substitute other material here such as clef practice. The first transposition is for C trumpet which is useful for reading music in concert pitch. The second transposition is for Ab trumpet which is useful if you play a C trumpet and want to read a Bb part. Some teachers love these and others don’t. I suggest you try them and if you’d like to supplement other pieces that you need to work on, please feel free to do so. Although the page numbering is different, the exercises in the bass clef edition are numbered the same as the trumpet edition, therefore making The Arban Manual viable for bass clef instruments. The songs and duets have been left out of the early bass clef version of Arban, although there is now a new version that does include them. 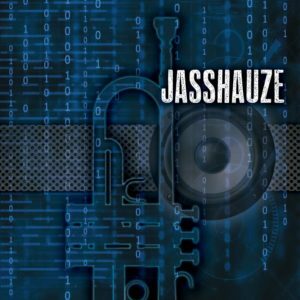 Feel free to supplement music of your choice. Some of the articulations and models may not be practical for slide trombone. Your organization of the Arban exercises is excellent and covers many playing difficulties in a logical and efficient manner. One would need to have a certain amount of ones trumpet act together first but it’s a well designed, imagination spurring work that deserves a big bravo. I have much respect for folks who go to a lot of work to organize things like this. Go check out his website. Now Eric has come out with THE ARBAN MANUAL: a wonderful book that gives you a reasonable plan for working through the ENTIRE Arban’s book! Your manual is the perfect road map for navigating the many pages of Arbans. It is perfect for anyone who wonders what to practice daily in order to improve. Now that I’ve gotten started on the Gordon method I really appreciate anything that is systematic and well laid out. This book is that and more. It is really an excellent resource, Eric. Good work! 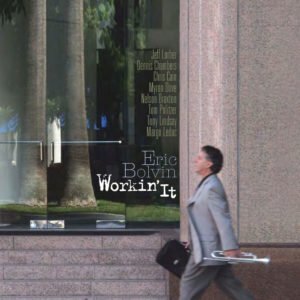 I’m a 66 old retiree that has recently started playing trumpet again after roughly a 40 year layoff. I started this project in May and enjoy it very much. I acquired several books (Arban, CG Systematic Approach, Clarkes Technical Studies etc), and just received my copy of your “Arban Book”. So today I start with lesson #1. Having a daily plan to adhere to is great. I know it will take some time to reacquire a sound and technical ability(especially tonguing), but so far progress is occuring.The Arban Book is a better process than the private lessons I took years ago. Your lesson course is superbly mapped, far superior to “The Arban-Prescott Method,” which I first started on 59 years ago. Thank you for giving my daily practice sessions such better direction! I just received The Arban Manual, I’ve studied the “structure” of the lessons and they look very smart! I needed them for my students but I decided to go thru it myself. I’m studying with your book practically everyday for 3 hours on average! My endurance is something I couldn’t imagine before, not to mention the staccato and legato! Even my range benefited from it: My students are using it with great satisfaction and I struggle a lot less to find a routine for them. I’d just like to say thank you for producing your Arban Manual of lesson plans. I have just finished lesson 4, and the improvement in my playing is astounding. I am no longer afraid of top F and G on/above the stave, and don’t even break a sweat if I see an A above the stave! My tone has improved so much that my housemates have all commented, and my stamina is now getting me through 2 hours of band rehearsal without struggling after the break. I feel like my sight-reading is slowly getting better as well, and I am much more familiar with key-signatures after your insistence that we identify each key in the warm-up section. Thank you once again, as I wouldn’t have known where to start on my own with the Arban tome. Thank you so much for the Arban manual! I have struggled for years with how to practice this book! Your manual has given me the perfect way to focus my studies from Arban’s! What a great help is this book!